The last few decades have been an exciting time for taste buds in America. Sophistication in food and beverage has led to sophistication in tastes, fueling a cycle that has made available ingredients, dishes and drinks that were unheard of just a decade or two ago. It is no longer odd to see people taking pictures of their food and drink at restaurants and sending those images out to fellow ‘foodies’ (and drinkies?) on social media who also share their excitement for the latest and greatest in flavor and craft. When it comes to drinks, wine definitely paved the way. Starting in the late ‘90s the level of variety, information and the subsequent rise in consumer knowledge of wine skyrocketed, so that today even the casual drinker can confidently state their preference between cab and pinot, or their distaste for oaky chardonnay. Beer is in the throes of a similar burgeoning in specialization and an explosion in variety. In the US, this change started at the grassroots, often led by home brewers turning into craft brewers and working to elevate American beer’s profile among the world’s great libations. 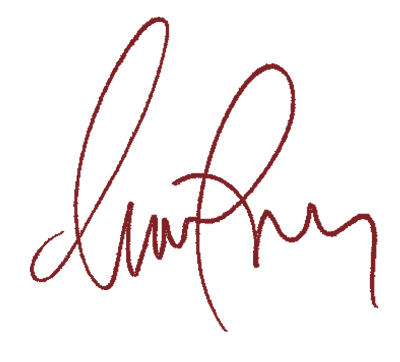 The initial stirrings of the craft brewing revival are generally dated back to 1965, when Fritz Maytag purchased the Anchor Brewing Company in San Francisco, and worked to reintroduce styles of beer that had faded over the decades of homogenization and standardization by large brewing conglomerates. At the time, beer in the US was well on its way to becoming the light, limp, lager archetype mostly associated with thirst-quenching and regrettable decisions. Besides Maytag, a few pioneering brewers, writers and scientists started to lay down the groundwork for the coming generation of craft brewers by sticking to their principles and producing beers of character and purity that often emulated the characteristics of old-world styles but with new-world twists. Among his other accolades, Maytag is credited with brewing the first American IPA, a beer style that is now ubiquitous and easily identified. Yeast starter on a stir plate. Stir plate is a modified cigarbox with a computer fan inside. 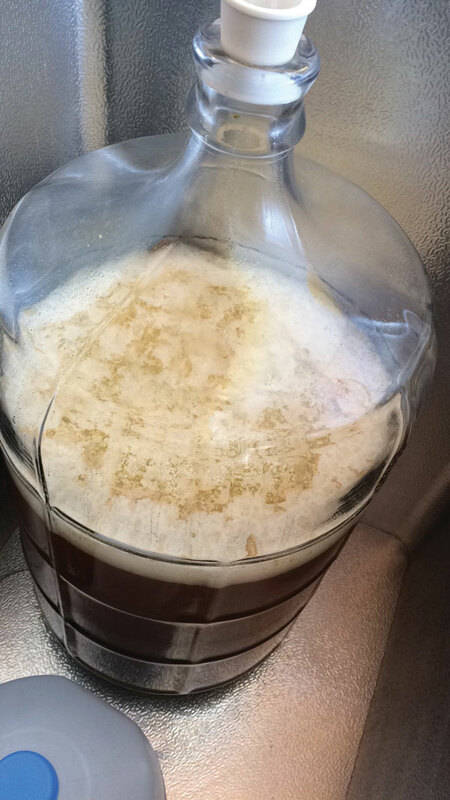 Full active fermentation with yeast cap. Finished readings for the gravity. Gravity determines alcohol content. The rise of craft beer took time, however. In 1986, craft beer represented 0.1% of market share, compared to 95.2% of the share held by just 33 ‘macro’ brewers. Fast-forward 30 years; in 2015 craft beer accounted for 12.2% of the domestic beer market and continues to grow. The last few years in particular have witnessed vertiginous growth, with market share more than doubling since 2011. It’s worth pausing here to define the term ‘craft beer’, because unpacking its meaning goes a long way toward explaining why those who make and drink these beers are so buoyed by pride and passion. The Brewers Association, a trade group focusing on promoting craft breweries and home brewers, with a membership of 3,600 breweries and over 45,000 home brewers, gives this succinct definition: “An American craft brewer is small, independent and traditional.” With a definition like this, it’s no surprise interest in craft beers is on the rise. We can extrapolate from that line that these products are for the most part authentic and crafted by people who pour their heart and soul into what they do, following traditions from generations ago while always looking for ways to improve on them and create something new. This definition fits neatly into the ethos of the recent culinary renaissance in the U.S. for good reason – when these elements come together, the consumer can expect to be impressed and elevated by tastes and ideas they’ve never encountered before, with plenty of local choices available. 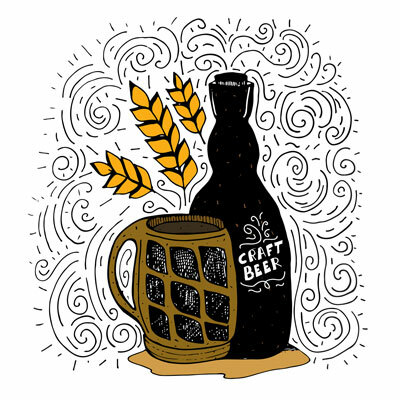 While wine-making is hamstrung by the limitations of place and grape variety, beer offers the talented brewer a much broader palette, with changes in grain, hops and a variety of other flavors and additions leading to almost endless permutations of flavor and the opportunity to create highly idiosyncratic brews. This explosion in creativity has boasted exponential growth in our area as well. Florida’s beer scene has undergone intense expansion in the last few years, with around 45 breweries in the state in 2011 roaring into 151 by the end of 2015, and clearly continuing to grow. Production in 2014 (latest figure available) saw Florida produce 1.2 million gallons of craft beer, ranking it 5th in the country for output. The interest in and availability of great brewery products is pervasive, with local bars, restaurants and retailers capitalizing on local craft producers, and our SOMI neighborhood is no exception. Many talented and passionate people are making the best craft beers readily available in our area, and we will take a trip around town to explore those offerings later in this article. For now, however, we’re going to touch base with two locals who are deeply involved in the craft brewing scene in different ways. One, the operator of a landmark brew pub in our area and the other, a home brewer who channels the curiosity and enjoyment that have fueled the growth of craft brewing. In true form, Joe Gallaher prepares to make a toast at the ChamberSOUTH Chairman’s Reception. 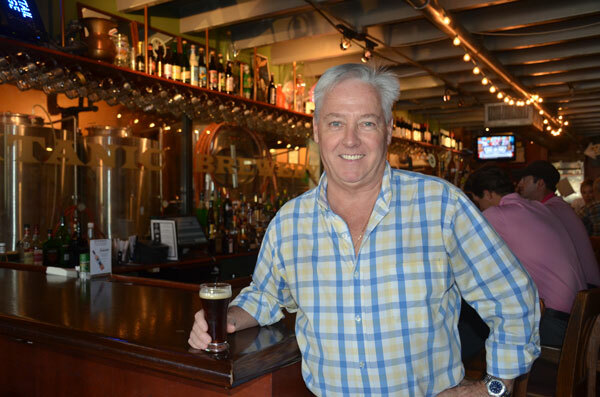 Joe Gallagher, Senior Commercial Broker with NAI Miami, and current Chair of Chamber South, is an avid home brewer. He caught the brewing bug in earnest about five years ago after taking a couple of weekend classes at the now defunct Brew Box, which offered training in production techniques for aspiring brewers. His initial interest in home brewing also included a more personal motivation: to spend more time with two good friends by getting together to make beer. His friends never became as involved in beer-making as he did, although they still get together occasionally at Joe’s house, where the equipment is housed. While his friends saw it as a more casual activity, Joe dove deep, reading and listening to as much as he could on the subject. Besides the intense interest in the brewing process itself, it’s clear that he is drawn by all aspects of the craft brewing industry including the commercial and particularly the social – the camaraderie and sense of community of knowing who the people are that make the product you enjoy and the exact place where the craft takes place. At home, each batch of beer takes him about six weeks on average to make. 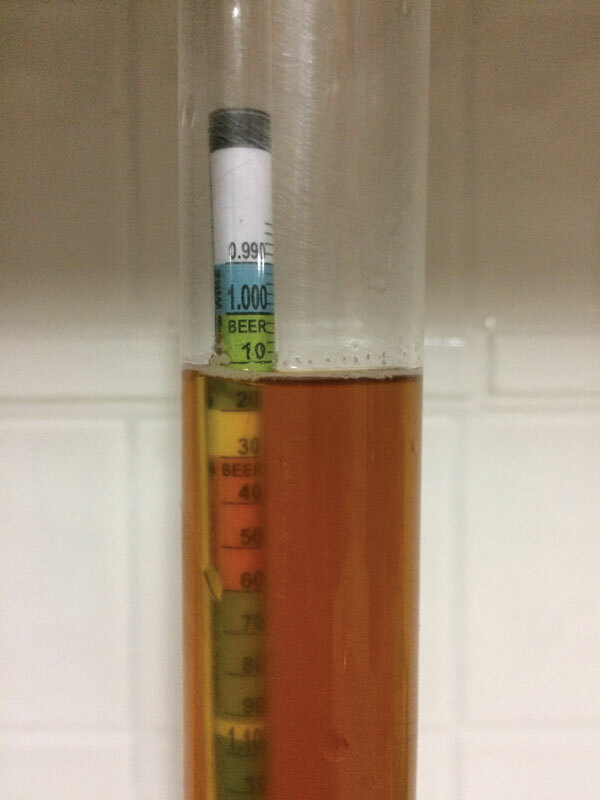 In very loose terms, the fermentation takes two weeks, then two additional weeks for clarification and settling, with an additional two weeks of bottle-conditioning, where the CO2 develops and the final beer takes shape in the bottle. It’s a work of dedication and precision, and the results aren’t always as expected. Asked about the interests that drew him to home brewing as a craft, Joe says “I always liked beer, and I liked cooking, and this seemed like a natural blending of the two. And it was fascinating because it wasn’t just like cooking: it was more chemistry, it was timing, it was balance of ingredients. It was much more of an intricate process than I was initially aware of.” When it comes to serious hobbies, the better one gets at it, the more complex the process becomes and the higher the expectations, especially when dealing with sometimes rebellious microorganisms. Asked when he started to feel he had a handle on the process, he answers with a chuckle “I still don’t think I have a handle on it.” The conversation turns to the variety and complexity of the processes and ingredients, which is truly staggering. The Brewer’s Association style guidelines include over 150 styles, with around 30 styles of ales and lagers originating in North America alone. Sports Grill line up at the bar. The conversation is wide-ranging and turns to his favorite local spots. 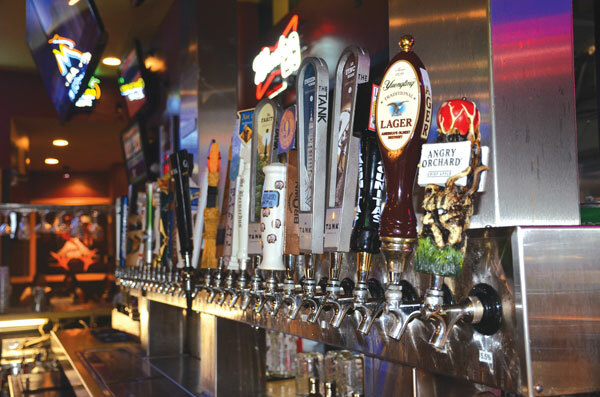 He mentions Sports Grill and Buffalo Wild Wings as having some of the better selections of craft beers in the area, offering carefully curated choices. He also speaks candidly about his neighborhood microbrewery, Lincoln’s Beard Brewery on Bird Road, which is one of the only breweries in South Dade County. All that he loves about craft brewing is in some way represented by this small neighborhood brewery. He feels their setup is “the perfect scenario” for a neighborhood brewery, in no small measure because they’re close to his home, and the proprietors are former home brewers who got started with investments from their friends. He loves the community feel of the brewery and the proximity of the brewers to the consumers. He has on occasion taken his own home brews in to have them take a look, particularly when he wasn’t sure of a defect in the end result. “They’re really encouraging.” Growth, when it comes to craft industries, is the sought after life-blood but can in some ways completely change the game if it goes on unchecked. Authenticity can get lost when places that start out local and small become bigger and more impersonal, or when they’re absorbed by the large beer conglomerates that they initially sprung up in defiance of. Many craft breweries have been snapped up by large corporations in the past couple of years, and while this is arguably good for some consumers who wouldn’t have found those producers had they stayed small, for the purists and those who love the personal aspect of true craft product it can seem like nothing short of betrayal. This dynamic in some ways hampers the close connection between brewer and consumer, but in the grand scheme of things is a net positive for the craft beer movement. When asked about his views on the growth trend for the industry, his sense is that Miami may not have the demand to add more than about a dozen more breweries, but that as those currently operating become more popular, customers will gravitate to the ones that most suit their tastes and become regular patrons. This, in turn, will push those breweries to expand their operations and seek to add capacity to satisfy demand. Ultimately, he sees the quality of the beer as the main deciding factor in a brewery’s success. 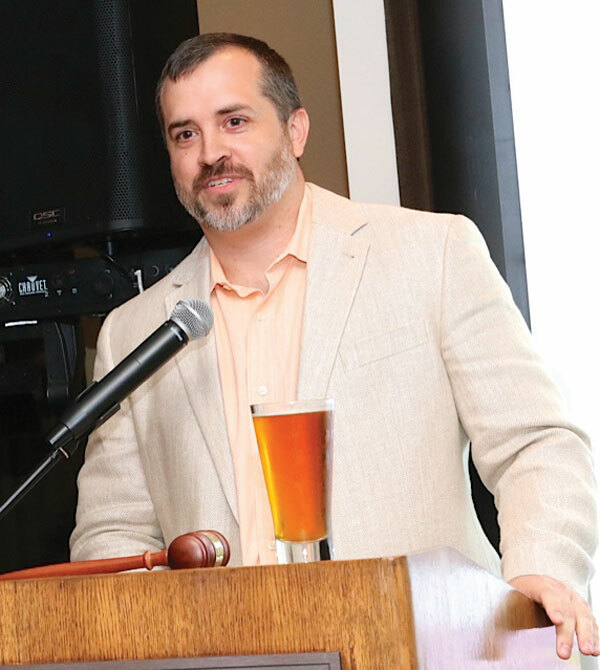 As a realtor, Joe has been involved with finding space for a brewery and even working with the city to change zoning restrictions on where breweries may be located within neighborhoods in order to make it happen. “I love breweries, I love that people are doing cool things with beer-making, so to be part of that is just very exciting.” And then I pose the question: do you see yourself setting up shop? Without skipping a beat he responds with a smile, “No! I’m good at what I do, I’m good at real estate. 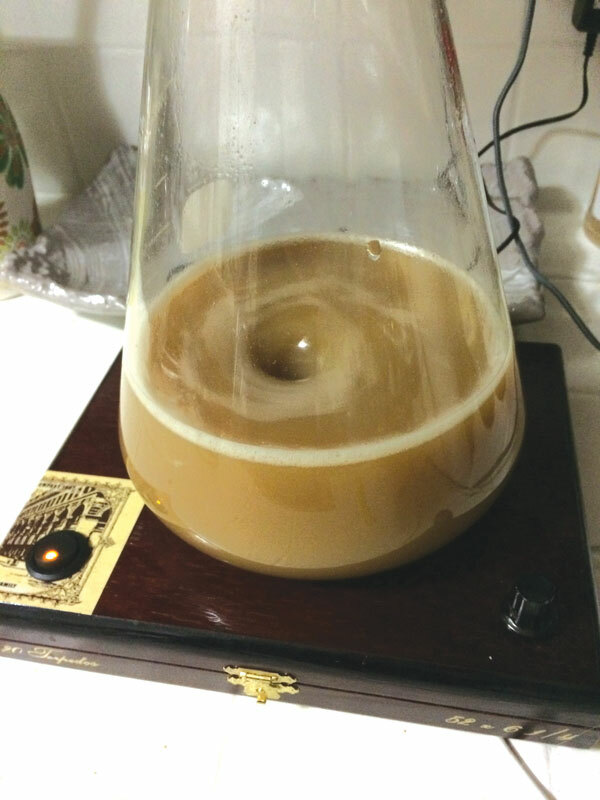 Brewing for me is a hobby, and once it becomes a job it would not be the same.” He recommends that those interested in getting started with home brewing check out MASH, the Miami Area Society of Homebrewers. While he recommends books and podcasts as well, he feels that getting started with a group of like-minded and experienced fellow brewers goes a long way towards home-brewing success. Prestigious World Beer Cup award, only two in the State of Florida. 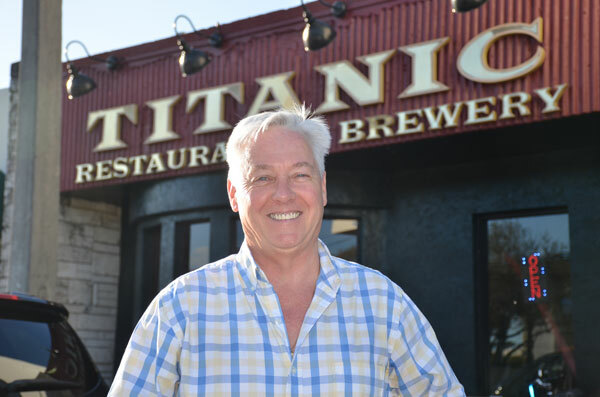 Titanic Brewing Co. was the first brewpub in the area, and Kevin Rusk, the founder and proprietor, had to go so far as to have the city’s laws changed in order to open its doors. Kevin got his start in the hospitality industry as a thirteen-year-old dishwasher in Maryland, and has worked in restaurants ever since. He came to Miami as a scholarship student in FIU’s Hotel and Restaurant Management program. Around the time he graduated, at the age of twenty-one, he joined a college friend in buying the iconic, and now sadly gone Tobacco Road bar. In 1995 he took a break from day-to-day operations at Tobacco Road and decided to start something on his own and in the intervening year put together the business plan for what would become Titanic Brewing Co. Asked why he decided to open a brewpub, he explains he had had the idea for some time, “Me and my partners at Tobacco Road wanted to start Florida’s first brewpub in the late ‘80s. We were negotiating with the City of Miami for this historic firehouse that they had opened for development bids, they wanted a restaurant there. We wanted to do a brewpub. Brewpubs were unheard of at the time. They weren’t even allowed in the state, so we hired a lobbyist to have the law changed. We didn’t get the site in the end.” He adds, “Then we tried to buy the building north of us and had plans to add a brewery to Tobacco Road, and that didn’t go through either. But it was a dream I always had.” He would see his idea come to life in 1999, when Titanic first opened its doors. Dining at Titanic or sitting at the bar, the large tanks that brewmaster Steve Copland employs in creating the brewery’s signature beers are visible, but it may be unclear to the casual observer just how active a brewery Titanic really is. The brewing process is repeated three times a week, and Kevin says his output is comparable to that of other standalone breweries in the area. Asked why his beer is only sold at the restaurant, he explains, “When I sized this brewery, brewpubs weren’t allowed to sell growlers or distribute their beer. Now we chose to not even sell growlers since we’re almost at capacity.” Taking a careful look around Titanic, it’s easy to see the brewing process come to life from start to finish. It begins in the dining room adjacent to the bar, where the grain room and brewing tanks are located. 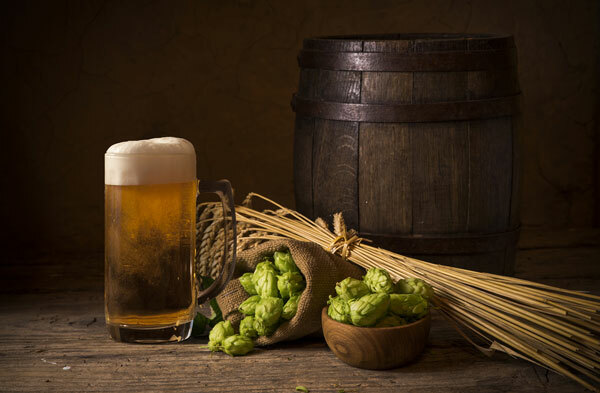 Beer is made of basically four ingredients: malted grain (most commonly barley); hops for bitterness, aroma and keeping qualities; yeast to convert sugars into alcohol; and water. The small grain room to the left of the imposing copper-colored tanks houses the bags of malted grain along with the hops and other ingredients. The cracked malted grains, also known as grist, are transferred to the brewing room through a hopper, and are then mixed with water and heated, producing was is called the mash. This process makes fermentable sugars available, and once completed, results in a thick, sweet liquid known as wort. The wort is then moved to a separate vessel, where it boils as the hops are added. Once this mixture cools, it is piped over to the large, silver fermentation tanks behind the bar (when at the restaurant, turn your gaze upward, and you can clearly follow the pipes leading out of the brewing room as they make their way along the ceiling). The fermentation and clarification process takes place in those, and once ready, the finished beer is piped over to the giant kegs at the other end of the bar ready to be poured. Kevin at Titanic Bar with large barrels displayed behind. Titanic produces six signature beers, with the Triple Screw being their most popular and what Kevin calls a “stepping stone” beer for those not yet initiated into the world of heavier, more full-flavored brews. “Our main beer is a kolsch-style beer, which is a German ale style originating in the area of Cologne. We chose that because it’s very lager-like. I gotta tell you, when we opened nobody knew what an IPA was; it was a totally different world twenty years ago.” He’s seen those trends change, and while the Triple Screw still is his best seller, he’s seen it go from representing 45% of beer sales, down to 27%. People don’t need as much of a stepping stone now that a variety of beer styles, particularly IPAs, have become part of the vernacular. All of the beers produced at Titanic retain a strong European influence and show restraint and balance. 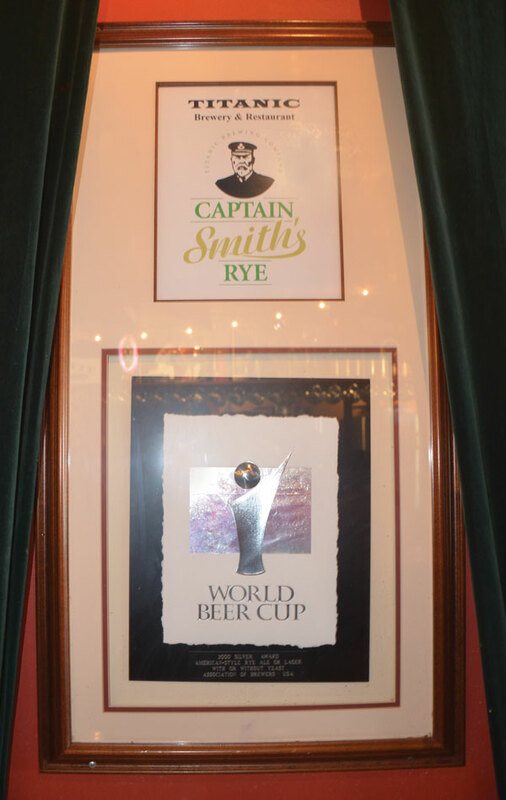 The other varieties regularly produced and always available on tap are Captain Smith’s Rye Ale which is a German-style amber ale; White Star IPA, which is an ‘American interpretation of a classic English Ale’; Brittanic Best Bitter, a traditional style ESB; Boiler Room Nut Brown Ale, a traditional-style English brown ale; and the Shipbuilders Oatmeal Stout, a very rich, dark brew. Besides the house favorites, Titanic also hosts seasonal beer-selections, sometimes their own or those of other breweries. They also run a very successful Mug Club, which still boasts many of its original members. For an annual fee, members get engraved oversized mugs that are housed at the restaurant, and are also treated to a free members-only meal and all-day happy hour on Wednesdays. The program is so popular that their waiting list consists of about 400 thirsty aspirants vying for just a couple of spots each year. When asked about his views on the craft beer industry, Kevin is bullish although he feels that while some of the smaller breweries channel genuine passion, their financial fundamentals may sometimes be a bit shaky. Asked about his favorite local brewery, he mentions The Tank Brewery, one of the favorite up-and-coming breweries also mentioned by Joe Gallagher, as offering some of the best-crafted beers in the market, while also having solid long-term staying power. He names their Belgian-style Saisson, named ‘La Finca Miami’ as his current favorite. When enjoying a craft brew at Titanic, make sure to ask the staff about the process of production which is available for all to see and definitely enriches the experience. As you sip your brew, you’ll have a sense of the work and creativity that go into the glass, and you’ll get a glimpse of why ‘beer people’ are so ardently loyal to their drink of choice. In this installment of our two-part SOMI Craft Beer article, we explored the drive and the processes involved in creating some of your favorite brews. In the next article we will do a SOMI bar crawl along the taps in our area and we’ll get to know many more breweries and the local and inspired people that make those beers available to all in their great bars and restaurants. Stay tuned! 2) Kenneth Elzinga, et. al., 2015. “Craft Beer in the United States: History, Numbers, Geography.” Journal of Wine Economics, Volume 10, Number 3. SAY, WHAT’S IN YOUR GROWLER? For our next installment, we’re focusing on our local bars around town. 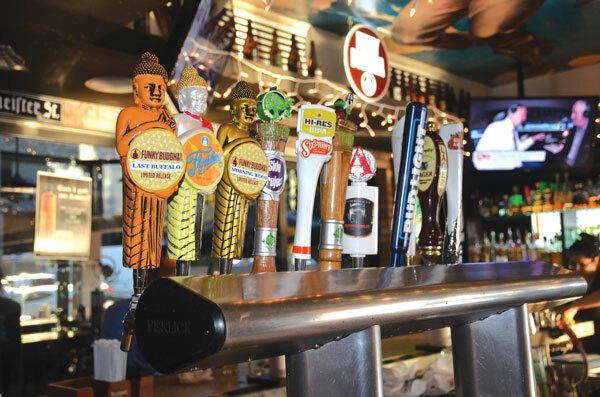 We’d like to know some of your favorite taps around the area. Contact me at Christian.Torok@gmail.com and let me know your preferences.